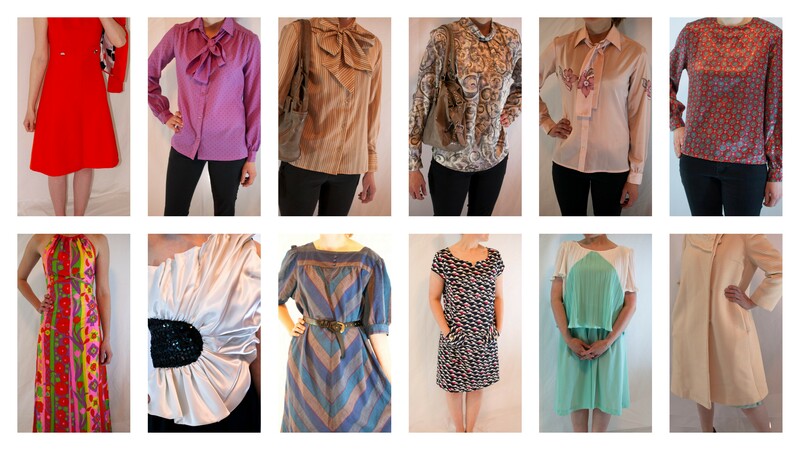 JessFindsVintage New and Improved Clothing Listings photos. After re-shooting many of the home decor and houseware listings I decided the next step was to get my clothing modeled and photographed. My sister’s decided to help me out and I think we got some pretty good shots. What do you think? 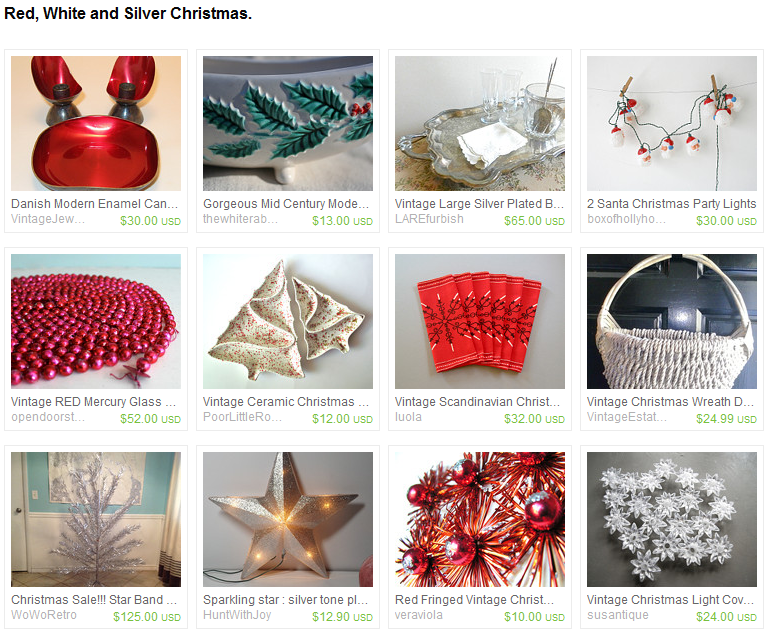 Red, White and Silver Christmas for your festive vintage holiday party. 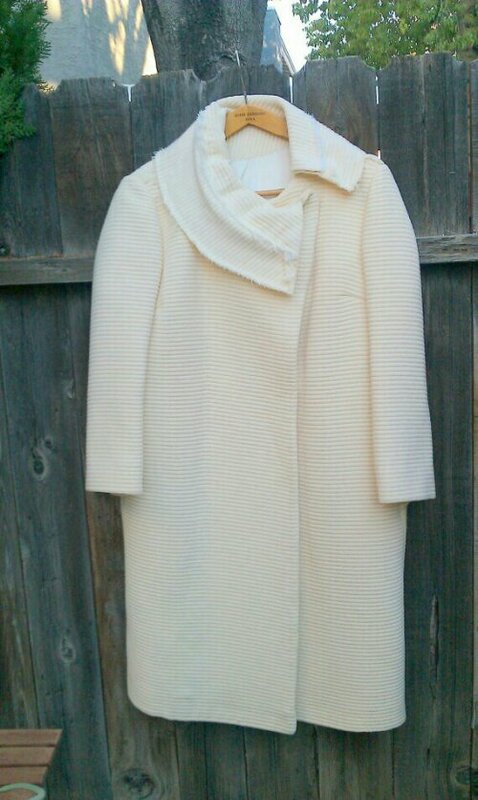 JessFindsVintage is featured in a fun treasury! 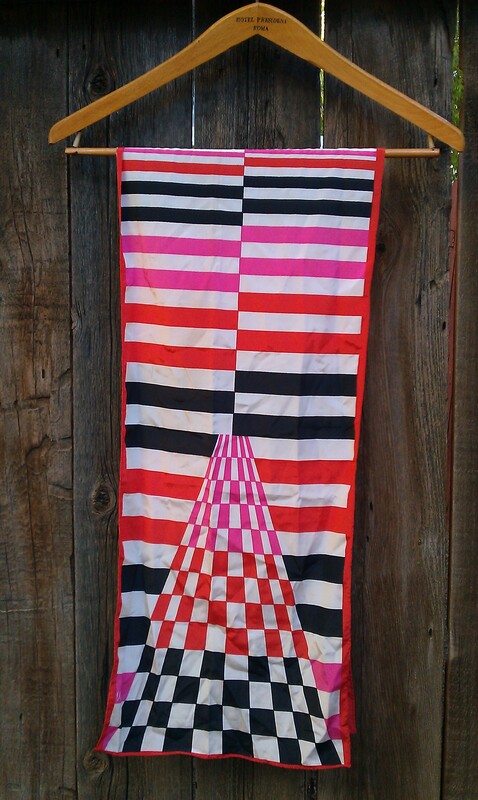 A Vintage Vera Neumann Scarf with Mod square and striped design. It is Hot pink, red, black and white. It reminds me of the racetrack finish line checker board flags they wave. Very cool modern print. Made in Japan this scarf is made of polyester. Machine washable. Comments Off on JessFindsVintage is featured in a fun treasury!